The government plans to revise its domestic market obligation (DMO) on coal price next week during a high-level meeting with President Joko “Jokowi” Widodo, with among considerations being to increase state revenue from coal, the efforts of which are currently hampered because of the formula. 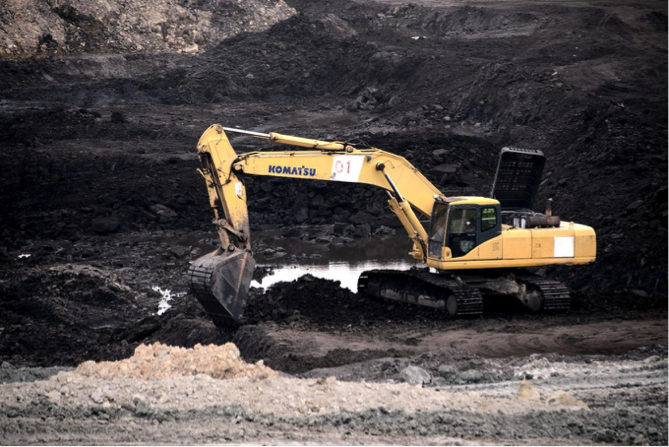 Deputy Energy and Mineral Resources Minister Arcandra Tahar said on Friday that the ministry would lead a team to find a new formula for the DMO on coal policy. “We didn’t cancel the policy [DMO for coal], but the government has decided to cancel the price cap [selling price for power plants] and to find another formula,” he said. The DMO is a policy that obliges coal miners to allocate 25 percent of production for the domestic market and to cap the selling price at no higher than US$70 per ton for state-electricity firm PLN’s coal-fired power plants. However, the price cap for coal has resulted in state revenue taking a hit, as the selling price of coal is lower than the market price, which is currently around $100 per ton. It has been reported that the new formula will be similar to incentives for biodiesel. Indonesian Coal Mining Association chairman Pandu Sjahrir said previously that the policy was confusing as not all miners produced coal in accordance to the needs of PLN’s power plants.